Since it will be March tomorrow, I decided to start some of my St. Patrick's Day centers today mixed in with some additional center themes. I have enough centers for St. Patrick's Day that I will have 2 weeks worth. My kids worked for over 40 minutes on their centers and had so much fun. 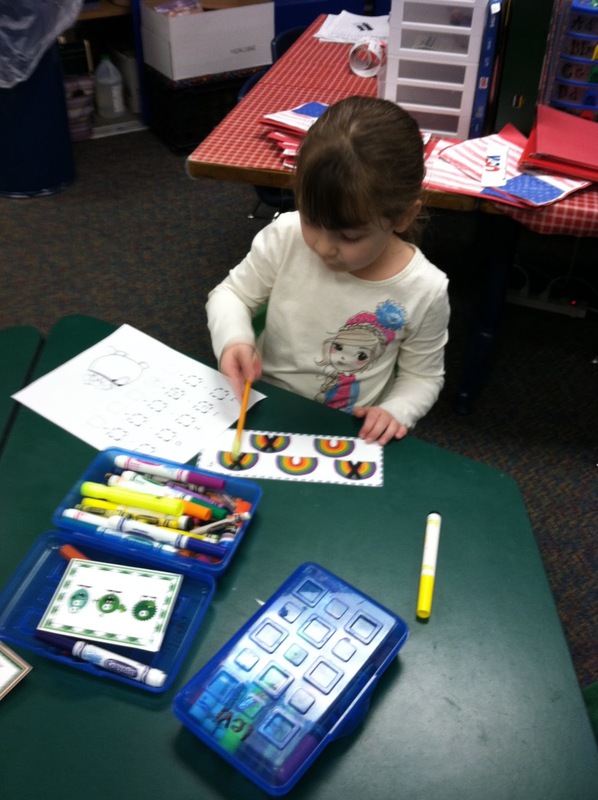 Counting and Cardinality from Off and Running With Numbers 0-20. 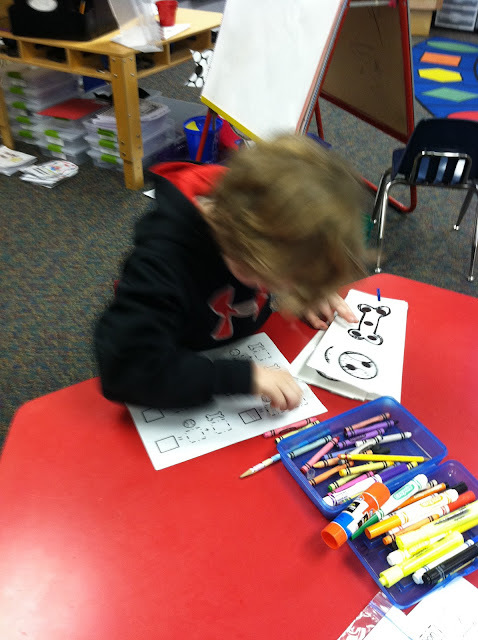 Reviewing counting and cardinality with numbers 1-10 with this center. 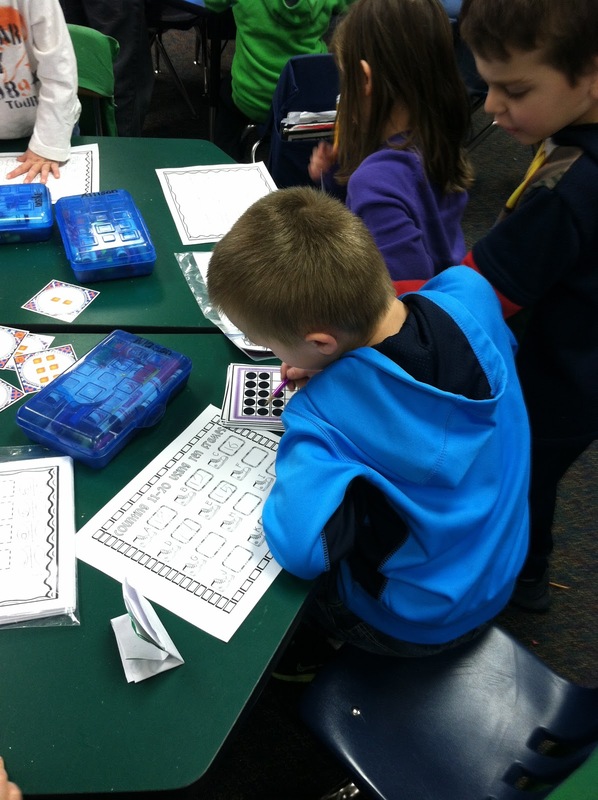 Puppy Love Centers with working on addition to 5. 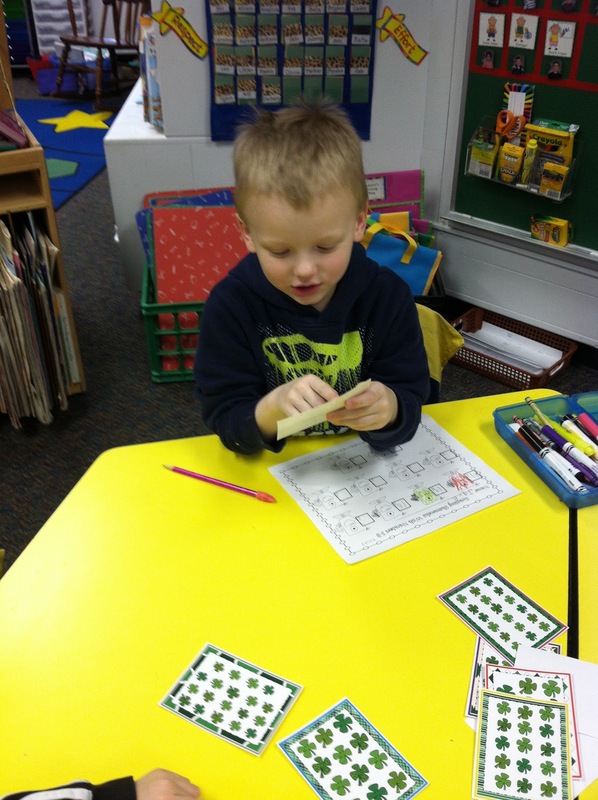 Counting and Cardinality with numbers 10-20 with a St. Patrick's Day twist. A favorite...digging for some gold using Skittles. 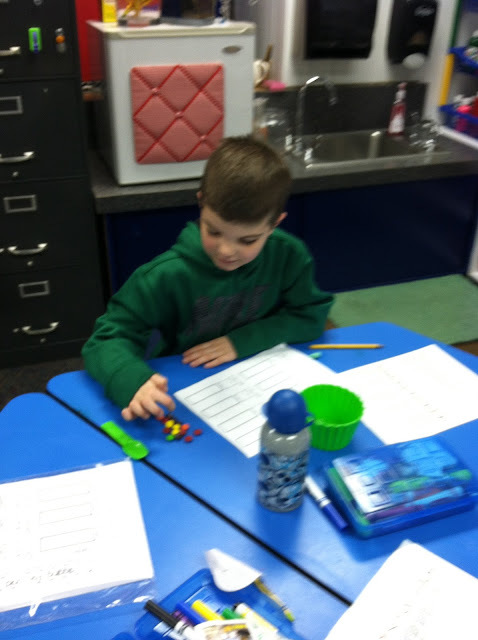 Some more digging for "Skittles" using numbers, counting, and tallies. 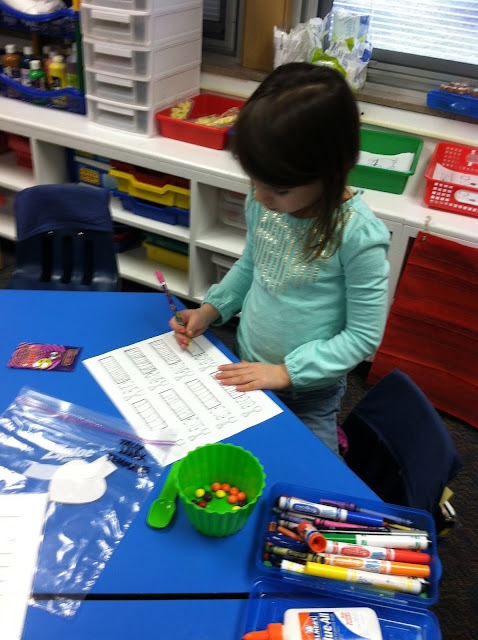 First time we did a center this year with the subtraction process. Next week we will be working on some of those fun "cat" items, too. 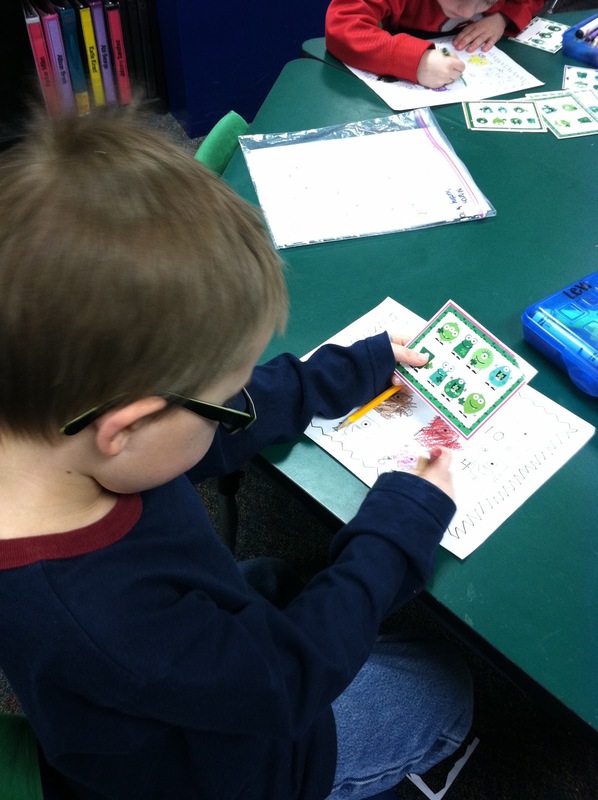 Going to pull some of those fun centers out for the kids to enjoy in both reading and math. Doing a lot of progress monitoring and using some "old" timers that I have had around for a long time. Do any of you have a good timer that you would recommend? I especially like the timers that count down from a minute. So much good stuff in this post! !